The Victorian age is both recent and unimaginably distant. In the most prosperous and technologically advanced nation in the world, people carried slops carried up and down stairs; buried meat in fresh earth to prevent mould forming; wrung sheets out in boiling water with their bare hands. This drudgery was routinely performed by the parents of people now living, but the knowledge of it has passed as if it had never been. Running water, stoves, flush lavatories – even lavatory paper – arrived slowly throughout the century: most were luxuries available only to the prosperous. 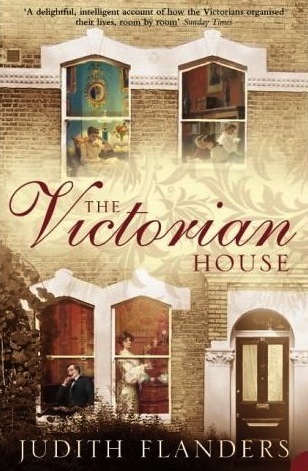 Judith Flanders has written an incisive and irresistible portrait of Victorian domestic life. Through a collage of diaries, letters, advice books, magazines and paintings, Flanders shows how social history is built up out of tiny domestic details, and through these details we can understand the desires, motivations and thoughts of the age. The houses are familiar, but the lives are not. The Victorian House will change all that.